Hidden path through the Citadel caves. 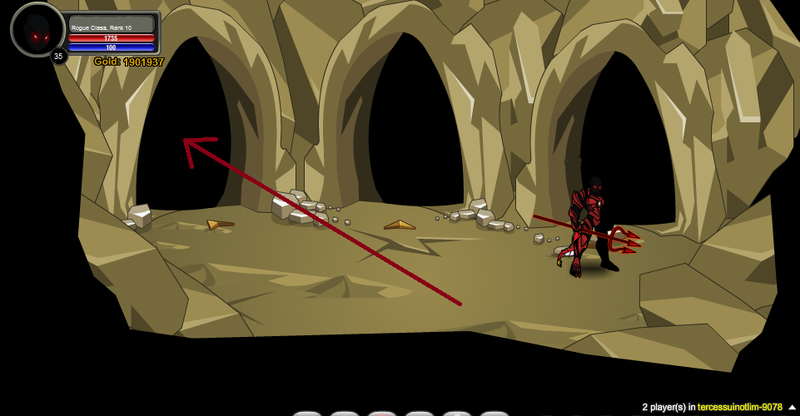 Requires Bone Dust x50 to enter portal room. /join tercessuinotlim from the Bone Room in Citadel. 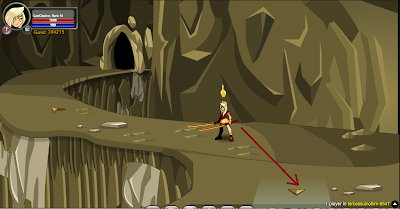 Nulgath/Skew: Left, center, upper left, down, middle, right, middle, right, right, left and left. There you go, Congratulations! Now don't move. Otherwise he will kill you, which will make you respawn from the start.